SOLD today - four copies of this cool postcard. I love this uniquely striking design. It's from a photo I took during a trip through the Four Corners area back in the day. 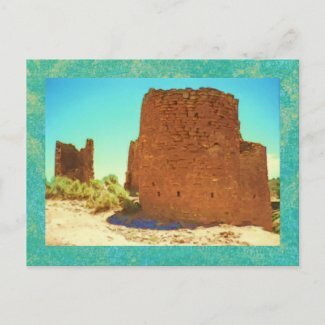 Make personalized postcards from zazzle.com.